“All the conspiracies and boycott calls have failed and Egyptians abroad have sent a message to the whole world that they support democracy in Egypt, and acknowledge the achievements that were made in the country,” he said. He added that the impressive participation also acts as a strong message that Egypt will prevail over terrorism. Kamal moreover said that Egypt is taking steady steps towards the establishment of genuine democracy based on political pluralism and popular participation. Earlier this week the union released a statement supporting the run of President Abdel-Fattah al-Sisi for a second term to complete the great achievements that he made during the past four years. “The participation of Egyptians inside and outside the country is a national duty,” Kamal said. 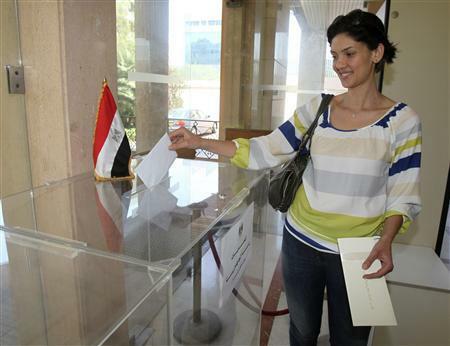 For three days, Egyptian expatriates began voting in the 2018 Egyptian presidential elections on Friday 16 March in the embassies of 124 countries in a total of 139 polling stations.